Nothing can prepare you for the shock of opening your pantry and having a rodent starting back at you. 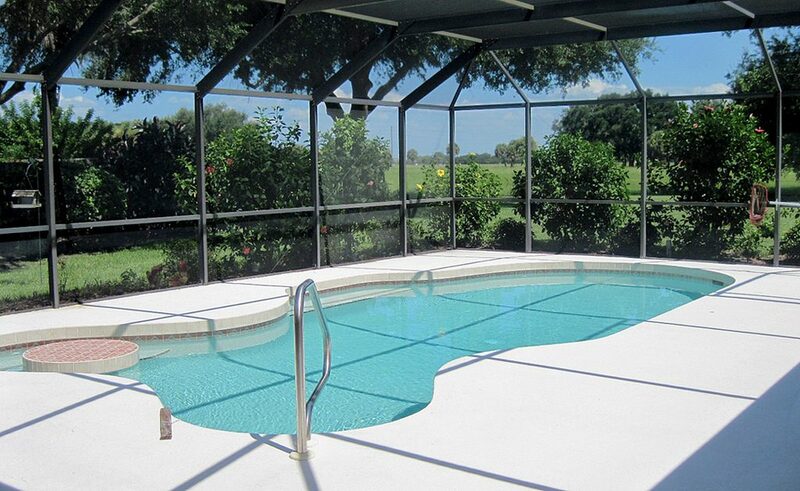 You scream, jump, panic…in the meantime your unwelcomed guest scurries away. What just happened? What was that?! Was it a RAT or a MOUSE? How many more could there be? Where are they hiding? How do I get the rats or mice out of my house? Take a deep breath; we’re here to help you! Before you go out and buy a cat (or borrow your neighbor’s) let’s make sure you know exactly what you’re dealing with. Although they are both in the rodent family, mice and rats have specific traits and behavioral patterns. That means extermination efforts that work for rats, may not work for mice and vice versa. Here are some helpful tips that will assist you telling the difference between rats and mice. Although the scenario in our opening paragraph is quite disturbing (seeing a live rodent in your home); it is unlikely. Actually, you are more probable to come in contact with their poop – eww! Knowing the difference in their droppings will help you identify your rodent guest. Rat Droppings are large (¾ – 1 inch) in length, hard and will be sparingly scattered. Mouse Droppings will be more plentiful, small ( ¼ inch in length) and have pointy ends. Whatever rodent you are dealing with be careful when handling their feces. 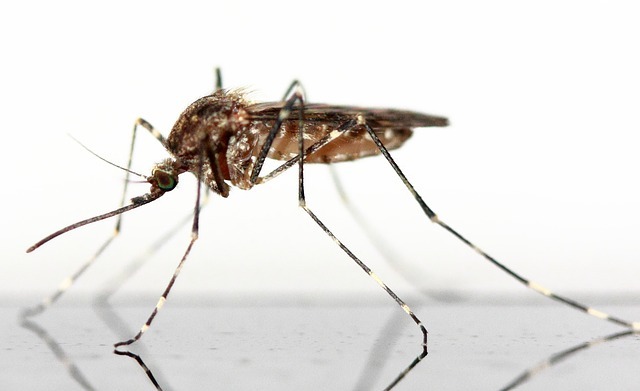 It contains pathogens that are easily spread to humans. 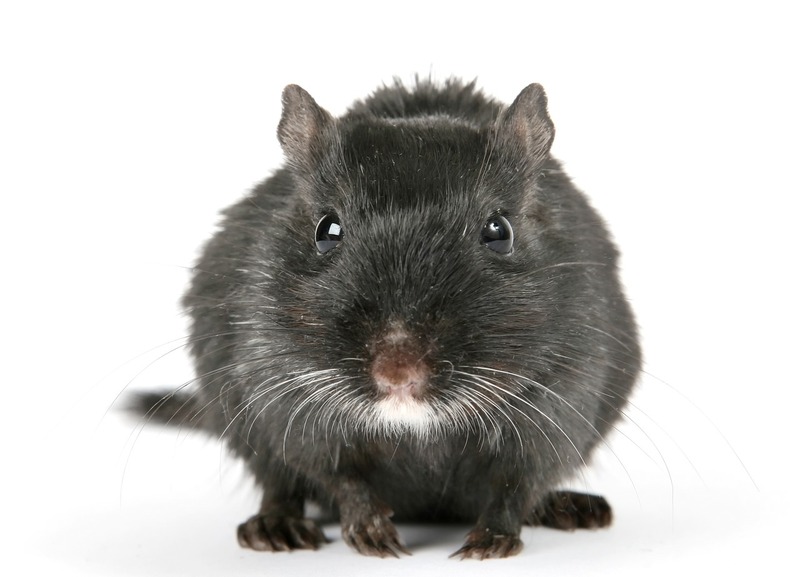 The Centers for Disease Control and Prevention (CDC) advises exercising caution in handling and disposing of rodent droppings. Both of these rodents will eat whatever they can get their scroungy paws on. 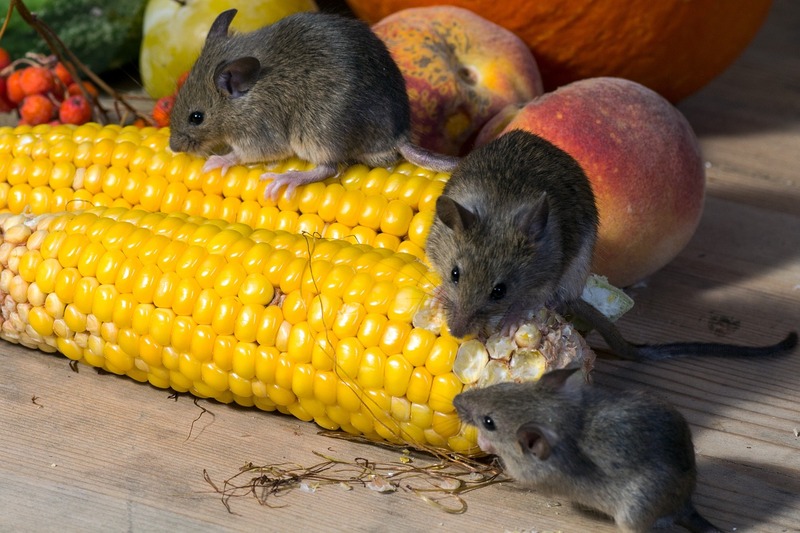 Mice prefer their starches fresh over dried ones, if given the choice. Think bread, flour, corn and pastries. They will also eat meat if available. Rats tend to chow down on meat first. Think other dead animals or canned meats. They also have tendencies to eat peanut butter and your pet’s food. We’re sure you’ve heard the phrase “creature comforts,” well rats and mice enjoy different comforts. Mice prefer to make their nests close to food sources. Look for mice nests in the kitchen; in locations such as under the sink and in dark areas of the pantry. They are also more likely to live in your walls than rats. They enjoy cozy beds made of soft materials; old clothing or rags, paper, dry grass, etc. However, rats are known diggers. They are more prone to burrowing under clutter. Accordingly, once a rodent a has made your home their own, they waste no time breeding. That means that their numbers can multiply quickly. 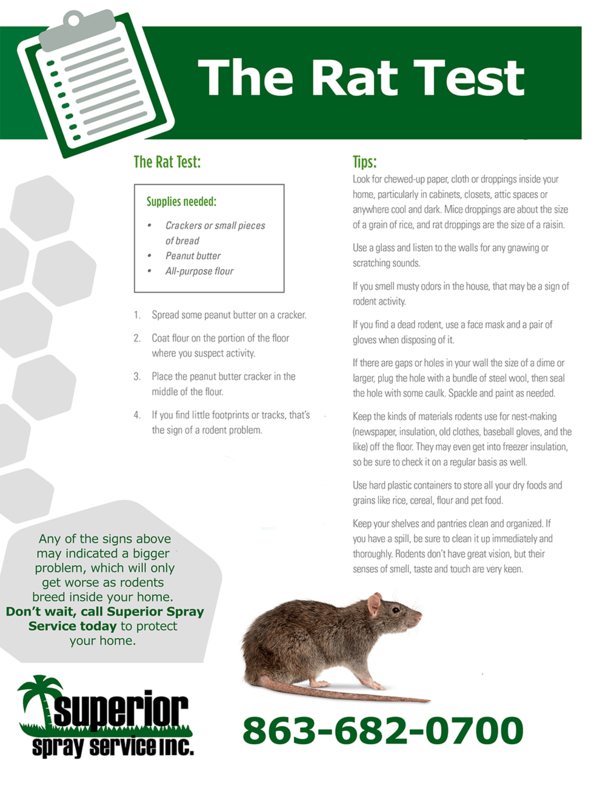 Therefore, we recommend a pest control plan and preventive tactics for the ultimate in managing rodent infestations in your home. To put it simply; rats will kill and eat mice. Especially when they are competing over the same food source. 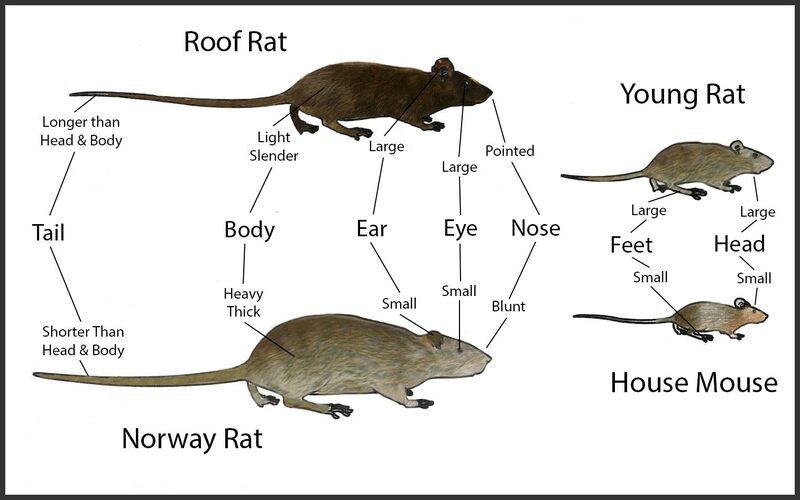 Additionally, the Norway rat and the roof rat, are instinctive enemies. If they take up residence in the same area, there will be conflict. Norway rats are more aggressive and will likely win the battle. Therefore, if you ultimately discover a rodent problem in your home, it will be a rat OR mouse problem, not a rat AND mouse problem. 1. A mouse’s head is pointier and wedge-shaped. A mouse head look smaller in relation to its body. A rat’s head will look more in proportion to its body size. 2. Mouse eyes are large in comparison to its face. A rat’s eyes are smaller and ‘beady’ looking. 3. The ears of a mouse are large in proportion to its head. A rat’s ears are more proportionate to its head size. 4. A full grown mouse will weigh less than an ounce. An adult rat can weight up to a pound. 5. Rats are usually dark brown to black. Mice tend to be light brown and gray. 6. Rat fur is more stiff, wiry and rough. Mouse fur in comparison is softer and lies smoothly. 7. A rat’s tail is as long as it’s body, is thick and scaly. A mouse’s tail is short, and more delicate in appearance. All things considered, you are now equipped with the knowledge to tell the difference between rats and mice. Thus you will be able to easily identify them if a problem should arise. Of course, the best way keep of rats or mice out of your house is to never let them in! Then again, if you have already discovered the telltale signs of unwanted rats or mice in your home the time to act is now! 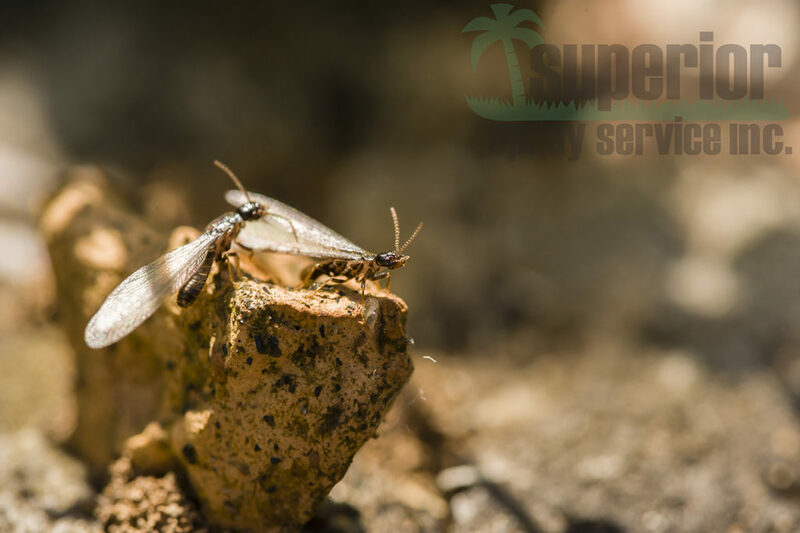 We will help you take care of the problem at hand and enact a treatment plan that will keep out all future unwanted house guests. As a bonus, we’ll leave you with these helpful tips for keeping rats and mice out of your home. Seal any openings to your home; replace weatherstripping, patch holes, and keep screens over openings such as drains, vents and chimneys. Mice can enter through a hole or gap the size of a dime! Rats can enter through holes as small as a quarter. Store food in tightly closed containers and clean up crumbs. Clean up things that encourage nesting behavior. Keep your yard clear of clutter. Trim and dispose of tree limbs, keep grass neatly cut, and do not use cardboard boxes for storage. Invest in storage bins instead. Piles of rags and clothing that have been thrown into corners or dark places are also welcoming to rodents. Realize rodent repellents sold in stores are not long term solutions, and have been proven ineffective over long periods of time. Dogs and/or cats may provide some help but will not solve a rodent problem. 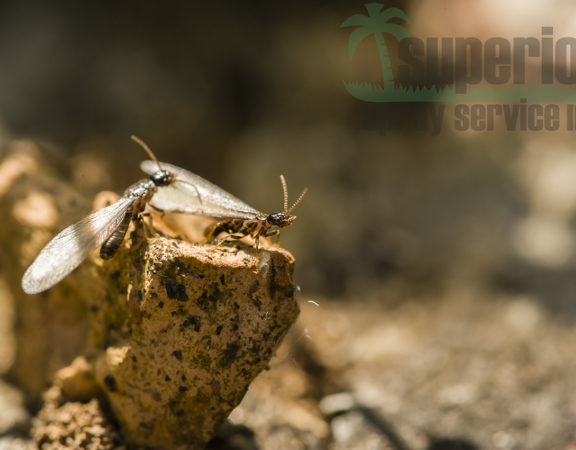 Consider calling your friendly pest management specialists at Superior Spray Service (863) 682-0700.